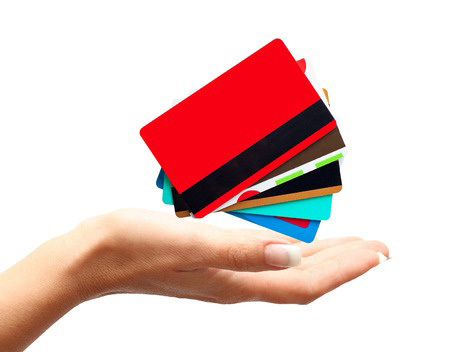 Loyalty cards: do they save you money? We've already discussed why store cards are best avoided, but what about loyalty cards? Loyalty schemes are used by all sorts of businesses, from coffee shops to supermarkets. The idea is that every time customers spend money in the shop, they get a reward. Usually this involves ‘points' for money off future purchases, exclusive vouchers, and other freebies. Two of the most famous loyalty schemes are the Tesco Clubcard and the Boots Advantage Card. While it might seem like you're saving money by using these schemes, sometimes the opposite is true. Budgeting has a funny way of going out the window when you think you're getting something for free. People will often shell out more when they're getting close to that free cup of coffee, or when the shop in question is offering triple points all weekend. Loyalty schemes are also a great way for shops to encourage impulse buying. By offering extra points on new products, customers are encouraged to splash out in a guilt-free way. Our free money management software makes it easy to see where you're spending your cash, so you can quickly see if you've spent more than you meant to. By rewarding customers with points and vouchers, loyalty cards are encouraging people to come back. It's a vicious circle: you spend more money, make a small saving, and accrue more points that you'll need to come back to spend. The Guardian pointed out that, if you spend £70 on your weekly shop in Tesco or Sainsbury's, it would take just under two years (and a total spend of £7000) to get one weekly shop for free. You're probably thinking I'd be spending the money anyway, so it's cash for free, - but remember that it also pays to shop around. Which? Magazine found that the average weekly shopping basket in Asda costs £11.64 less than Tesco. In this case, over the two years you'd save £1210 compared to just £70 at Tesco. Supermarket prices fluctuate a lot, so use comparison sites to keep on top of which ones are currently offering the best deal. Last year there was around £220 million in unclaimed loyalty points waiting to be spent. The majority of Brits hoard their points for a rainy day, begging the question: are loyalty cards really saving anyone any money?